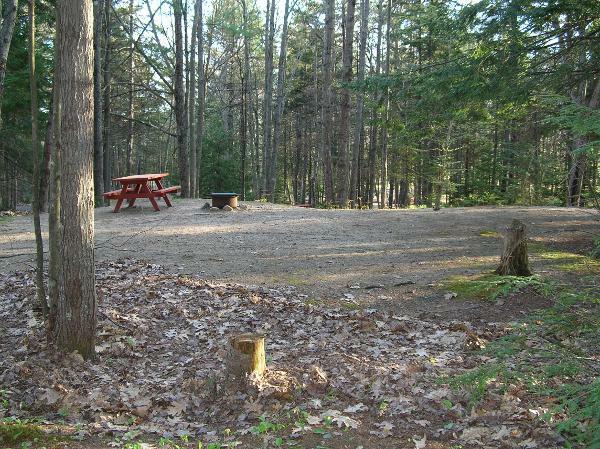 We are a Family Campground and offer tent/RV sites. We have full hookups and pull thru sites available as well as 15/30/50 amp and river sites. Cabin rentals are available. Offer free WIFI and a dump-station on site. Pets, Seasonal's, and Groups are all welcomed. We have a theme weekend full of activities for all ages. On site is a store full of all necessities with an arcade above and a pavilion off the backside where we have adult/kid Bingo, DJ/Bands, and lots of our other activities we do. River fishing here is great and kayaking/canoeing rentals are available for you. We have a large in-ground pool for swimming. 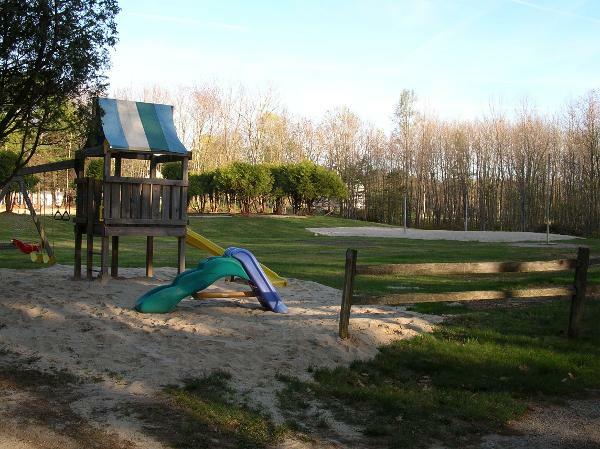 2 Playgrounds, Horseshoes, Bocce, Laundromat, 2 modern restrooms w/ showers. With many new updates and more new arrivals coming this season for 2016.